EVERY night in our house we have a standard routine. Homework, dinner, then everyone descends on the living room sofa for The Simpsons. Every night we tune in to see America's best loved modern family live their lives, while teaching us important life lessons. And it got me thinking. Homer has been a parent to three young children under 10 now for more than 20 years. There could be no-one who knows more than he. You could do worse than lending him your ears for an hour. The patriarch has gifted us with many a parenting gem. He may not always be perfect – he may not ever be perfect – but he loves his kids and we could all learn a thing or two about raising ours from him. Perhaps it is because he appears to have the same mental age as his children, perhaps it’s because he’s an out-there fictional character, but the man makes an awful lot of sense, sometimes. 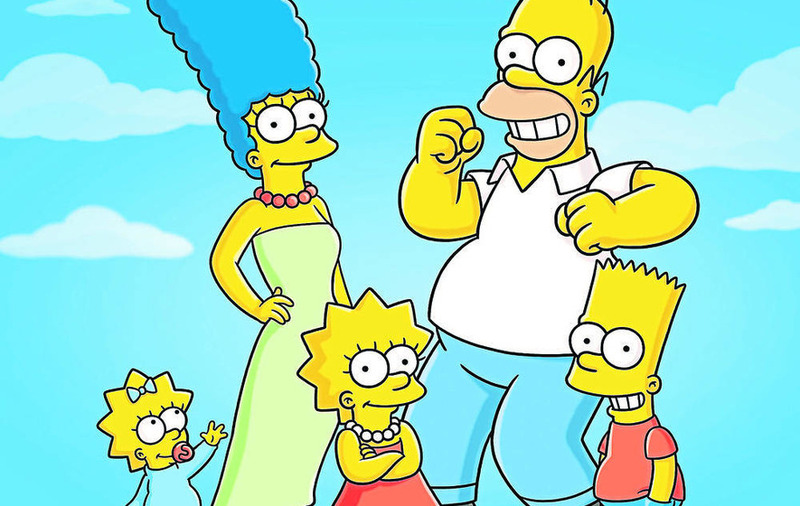 You’ve got to give it to Homer J – he never lets good parenting muddy the waters of illogical and irrational thinking.